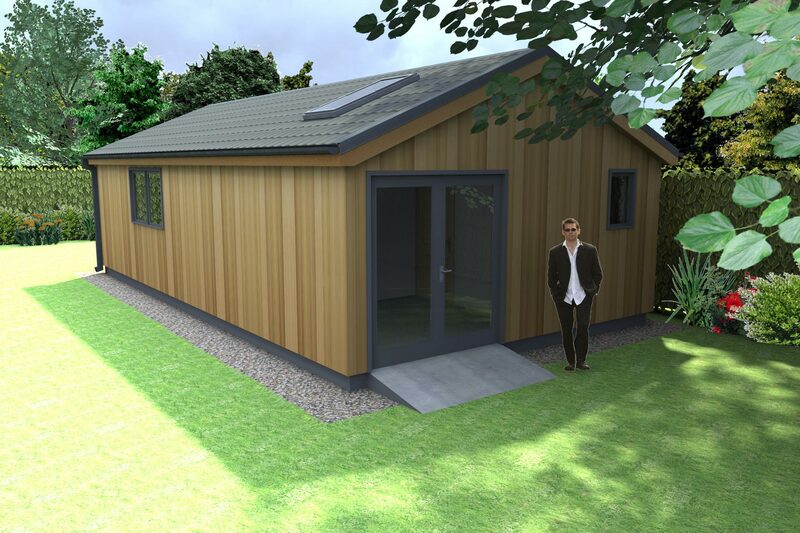 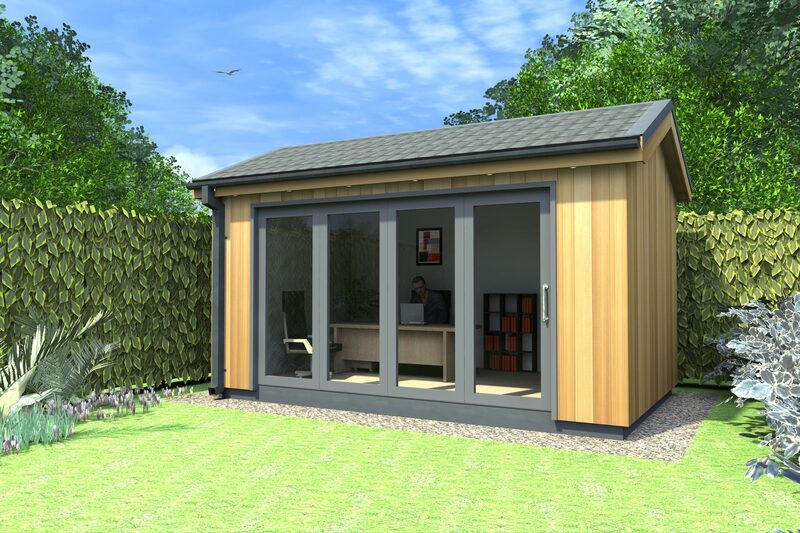 STYLISH, HIGHLY INSULATED GARDEN OFFICE. 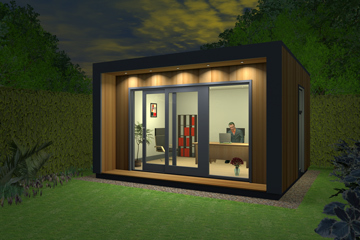 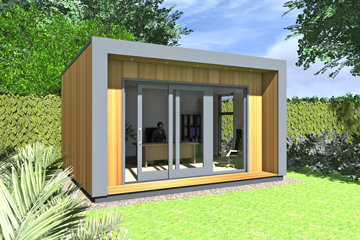 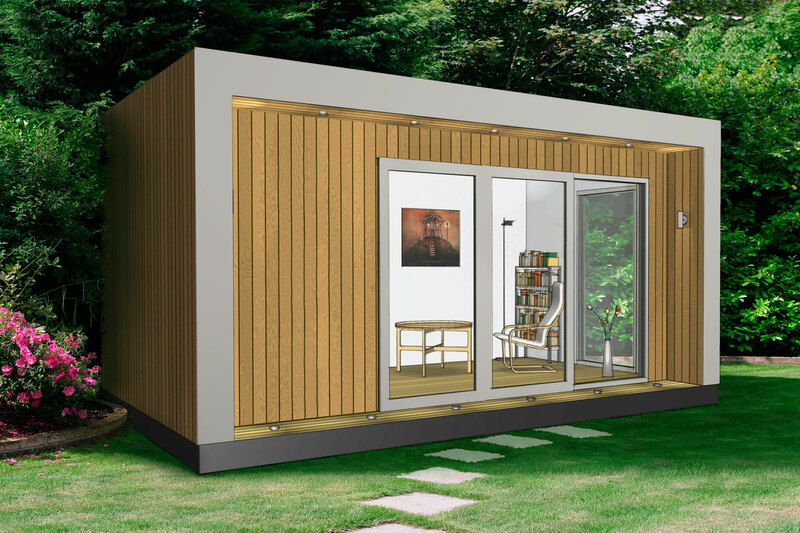 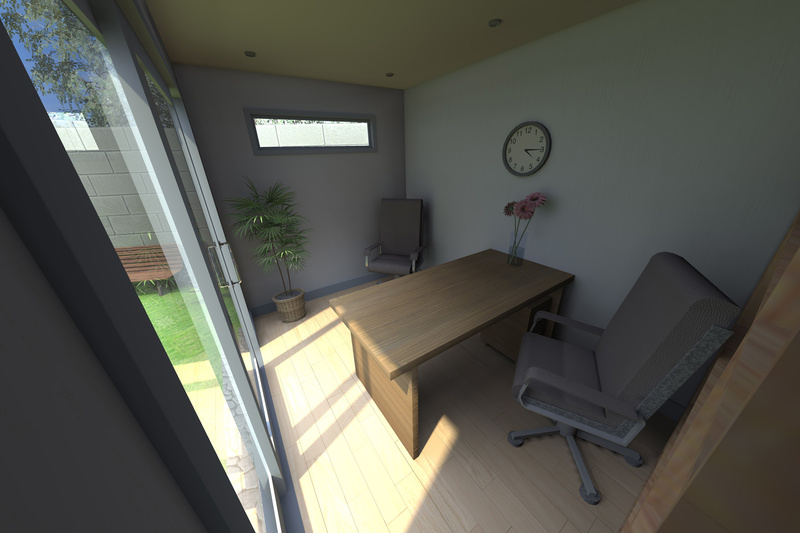 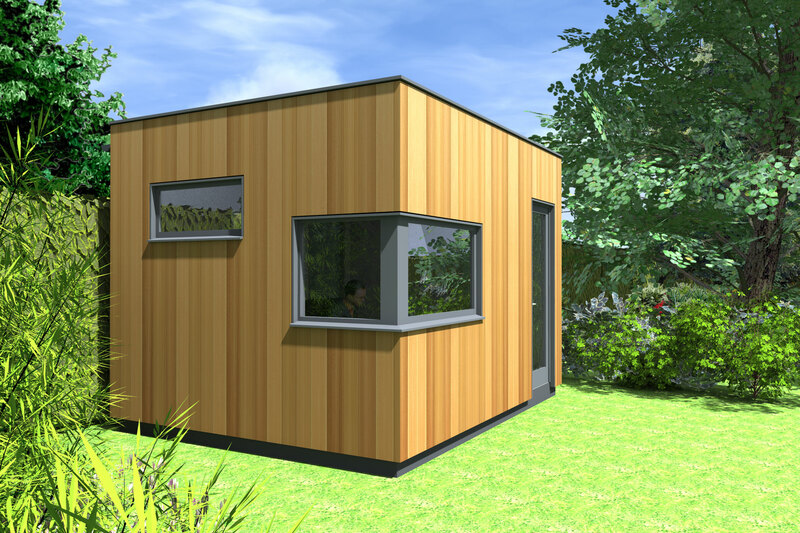 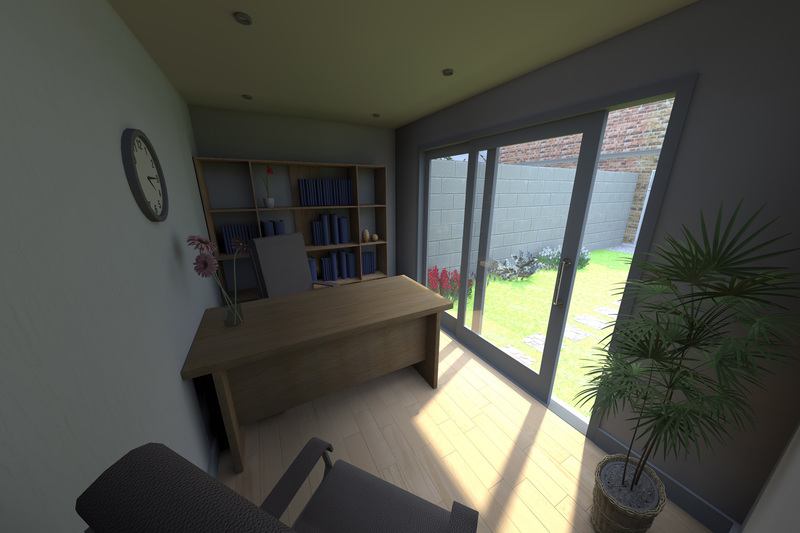 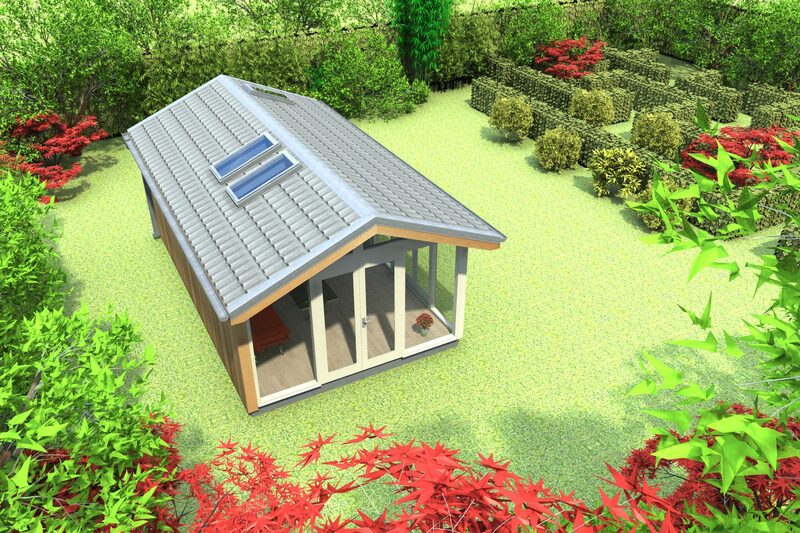 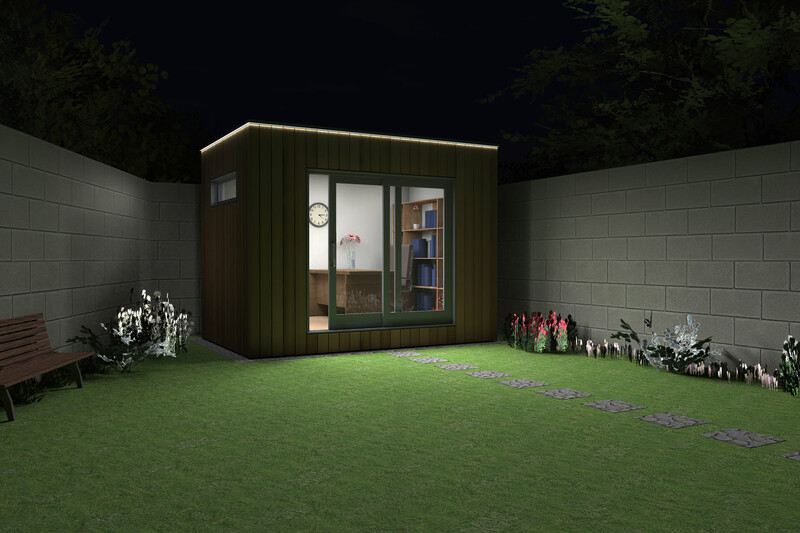 OUR CUBECO GARDEN OFFICE RANGE COMPRISED OF TWO PRODUCT LINES - ECOLOGIC AND ECONOMIC. ECOLOGIC LINE DESIGNED TO PROVIDE THE MOST ECOLOGIC YET AFFORDABLE OFFICE SOLUTION, WHILE ECONOMIC OFFICE LINE DESIGNED TO BE THE MOST AFFORDABLE ALTHOUGH WITHOUT COMPROMISING STRUCTURAL QUALITY AND AESTHETICS, AN INDIVIDUAL DESIGN SERVICE AVAILABLE FREE OF CHARGE. 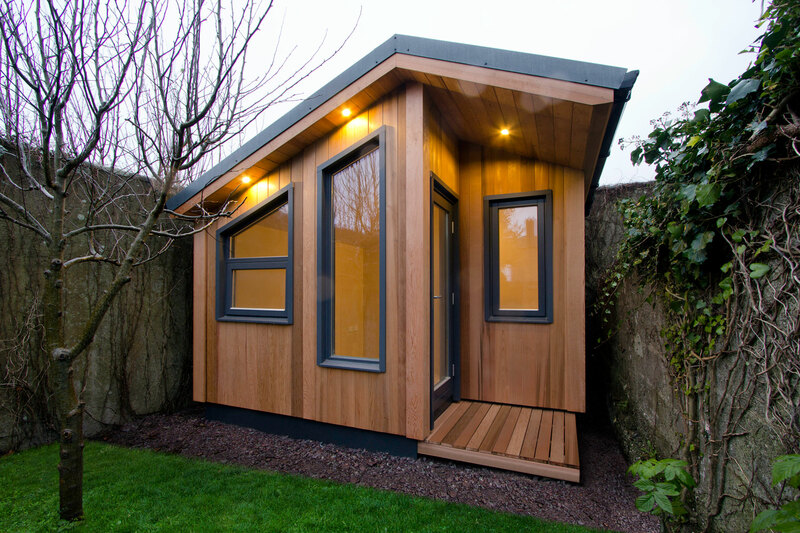 WESTERN RED CEDAR IS ONE OF THE WORLD&apos;S MOST DURABLE WOODS. 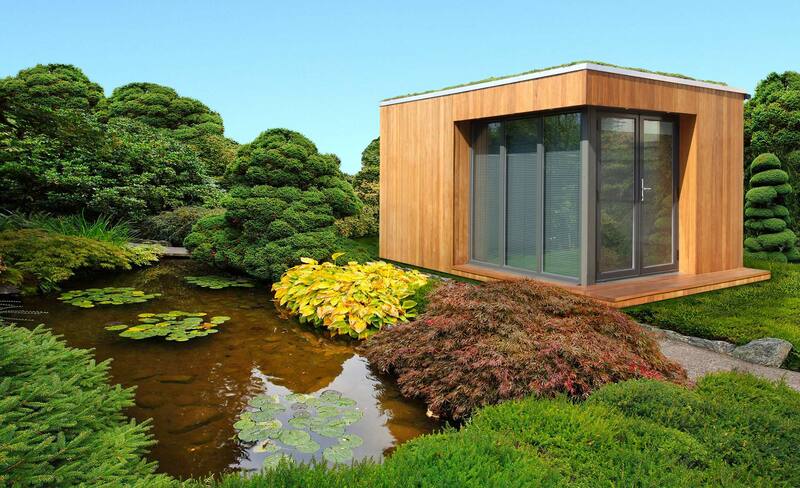 IT IS NATURALLY RESISTANT TO MOISTURE, DECAY AND INSECT DAMAGE. 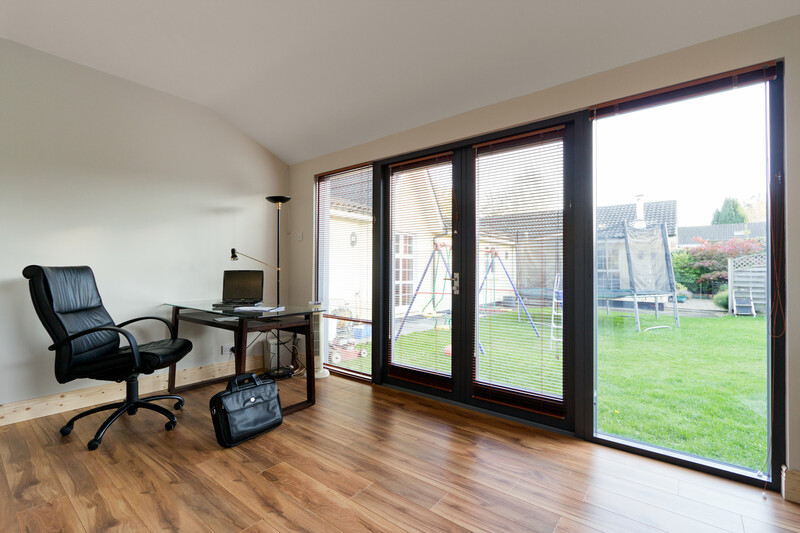 CEDAR CLADDED WALLS OF THE OFFICE WILL LAST FOR DECADES, EVEN IN HARSH ENVIRONMENTS WHILE EXPOSED TO SUN, RAIN, HEAT AND COLD ALL YEAR ROUND. 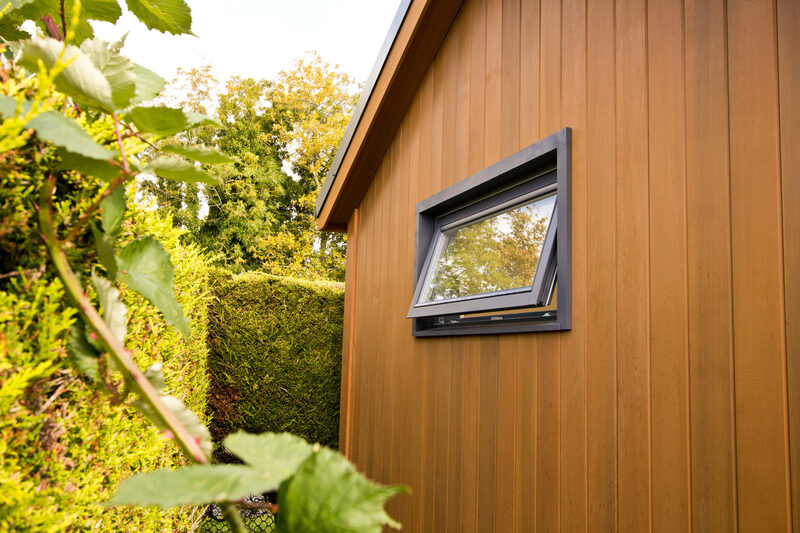 CLADDING COMES PRE-TREATED IN FACTORY TO MAKE IT RESISTANT TO UV-LIGHT, SO CEDAR WON&apos;T LOSE ITS NATURAL COLOUR AND WON&apos;T BECOME GREY FOR AT LEAST 10 YEARS! 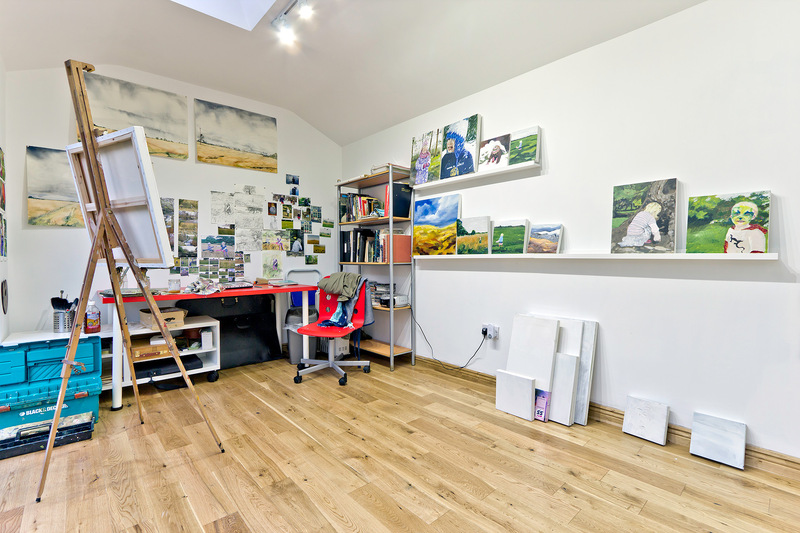 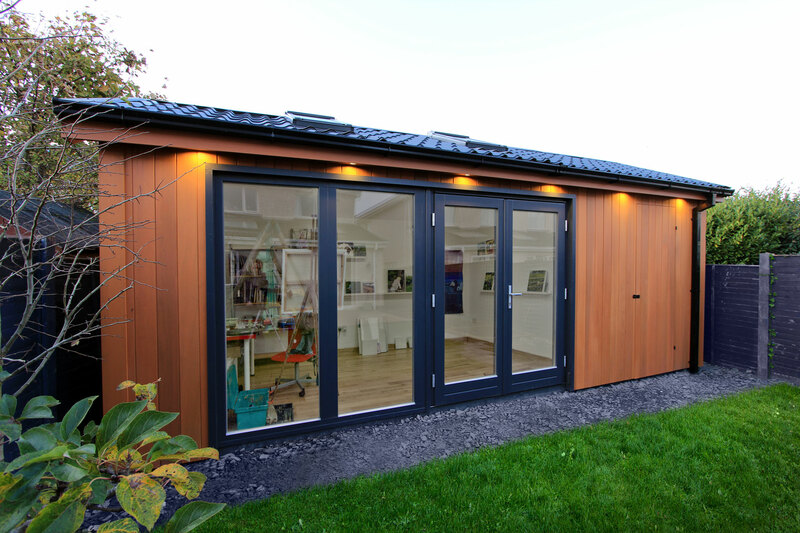 AN ENVIRONMENTALLY SOUND AND SUSTAINABLE, ONLY SOLID TIMBER WINDOWS AND DOORS CAN OFFER UNCOMPROMISED BEAUTY AND BRING WARMTH AND HARMONY INTO YOUR OFFICE. 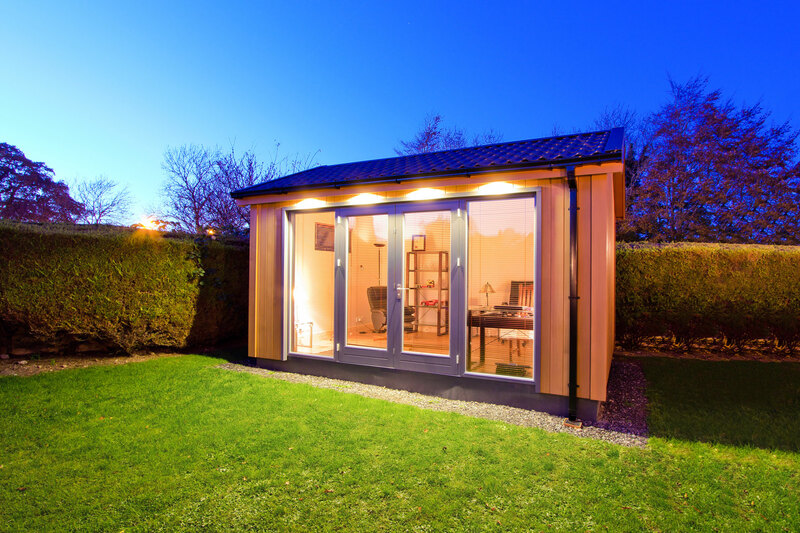 THE SLIDING DOOR SAVES SPACE AND CAN BE OPENED TO GIVE A CLEAR UNOBSTRUCTED OPENING. 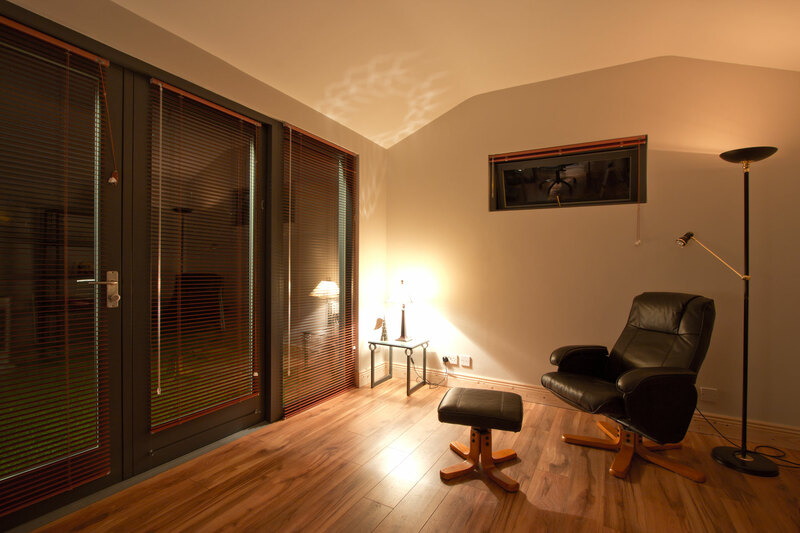 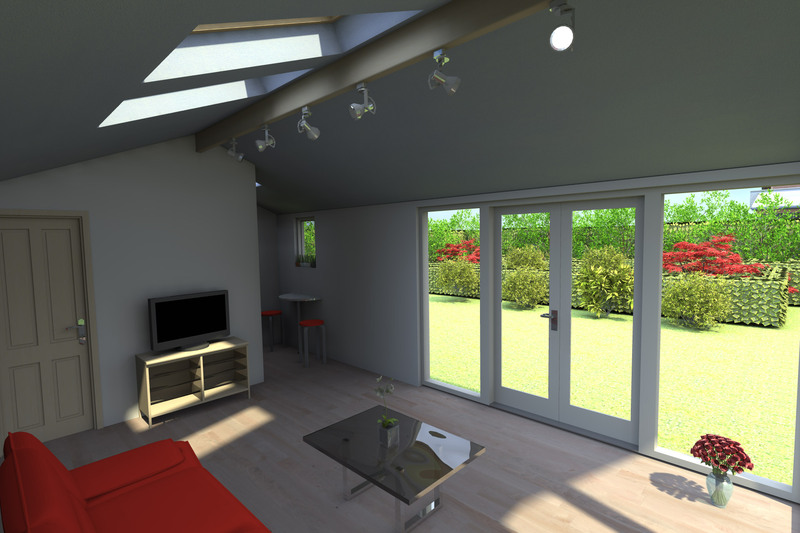 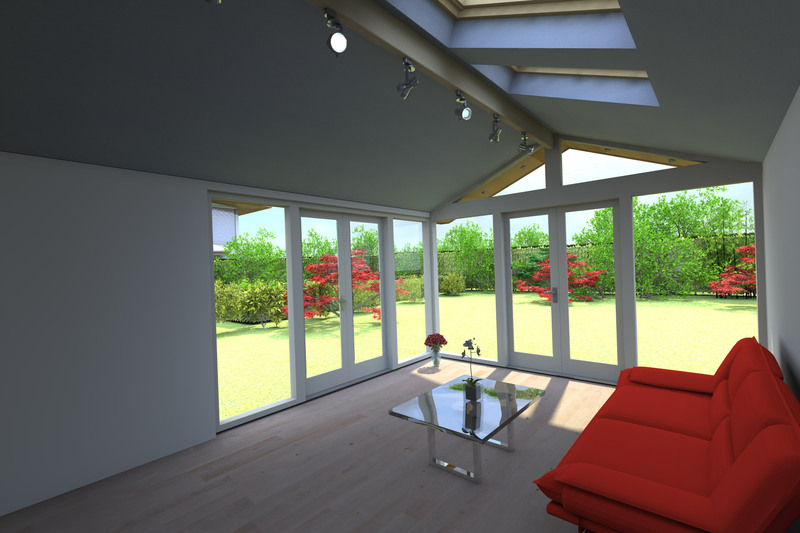 WINDOWS AND DOORS ARE SUPPLIED WITH LOW-E LAMINATED GLAZING. 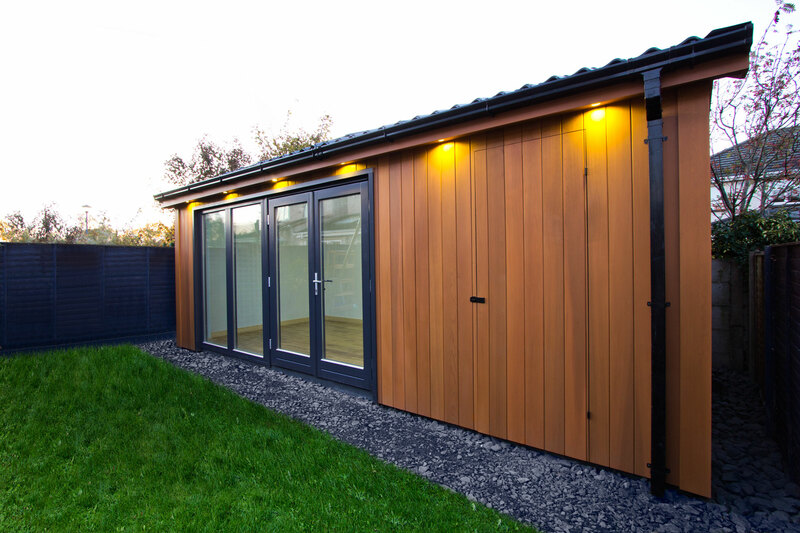 HARD WEARING AND VIRTUALLY INDESTRUCTIBLE, TOTALLY WATERPROOF AND MAINTENANCE FREE, COMES WITH LIFETIME WARRANTY. 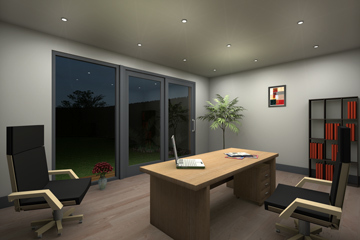 AS STANDARD CUBECO COMES WITH FOUR DOUBLE SOCKETS, QUALITY ENERGY SAVING RECESSED CEILING LED LIGHTS, EXTERNAL ENERGY EFFICIENT DOWNLIGHTS AND LIGHT SWITCHES. 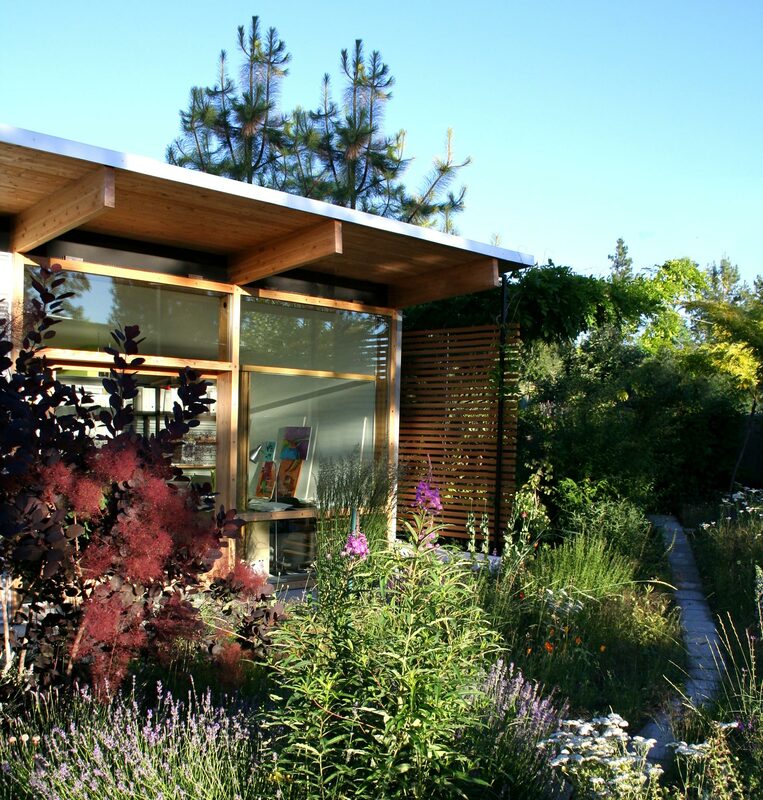 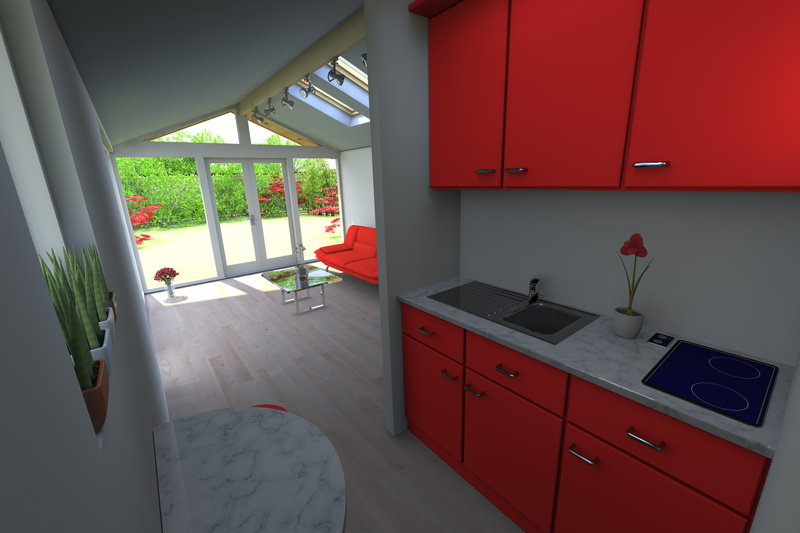 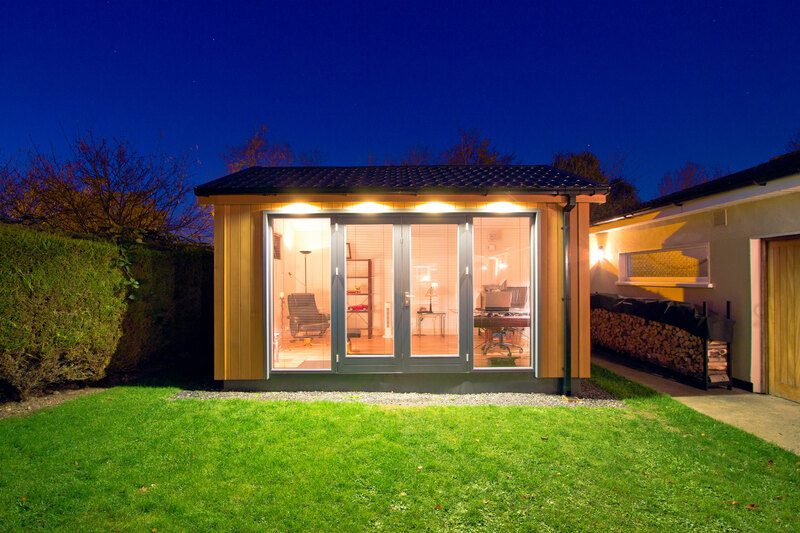 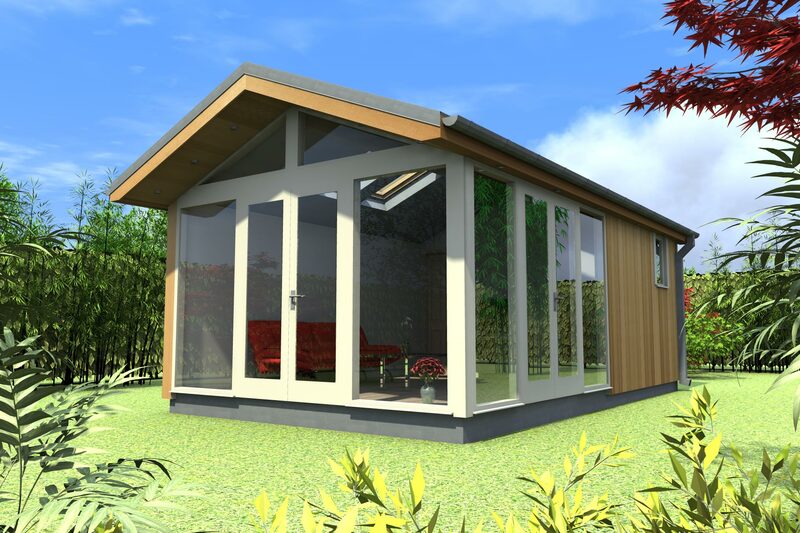 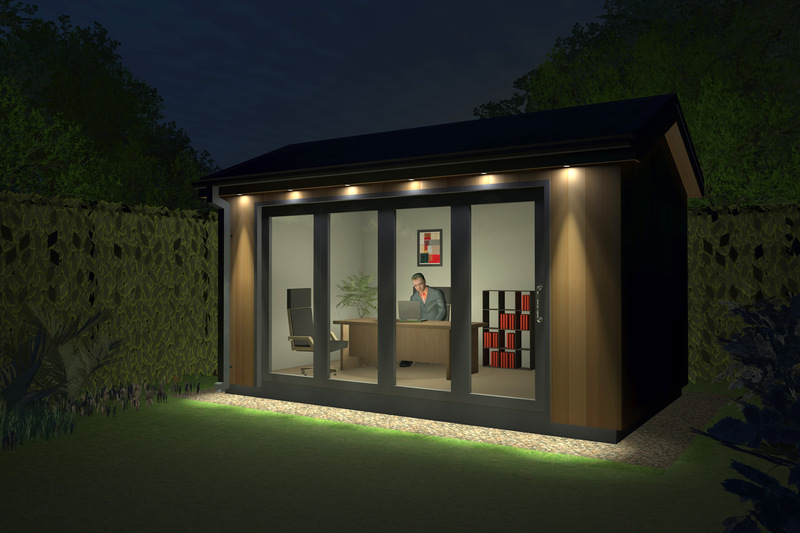 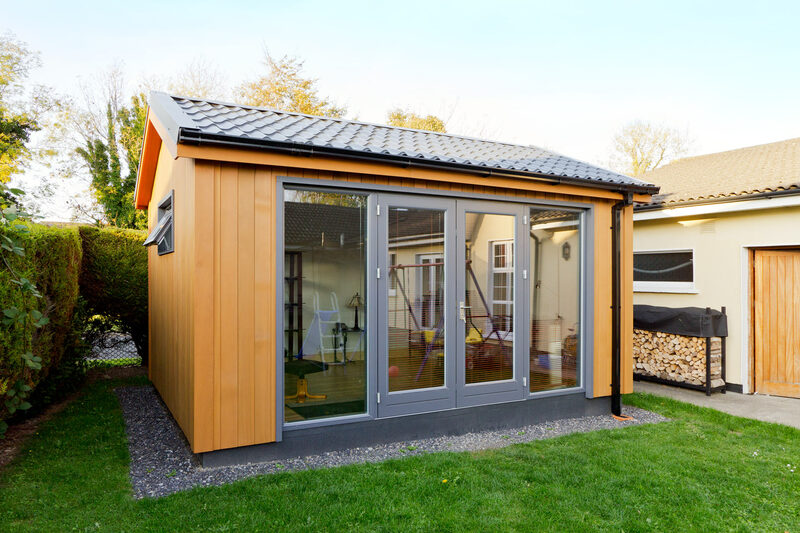 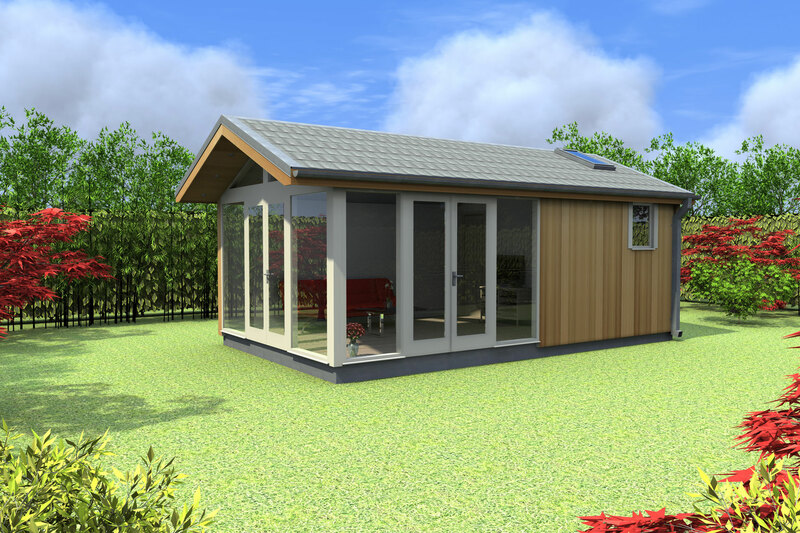 YOUR GARDEN OFFICE WILL HAVE NOT ONLY HIGH THERMAL INSULATION BUT ALSO LOW SOUND CONDUCTIVITY, SO YOU WILL BE ABLE TO ENJOY QUIET WORKING ENVIRONMENT, CONCENTRATING ON YOUR WORK. 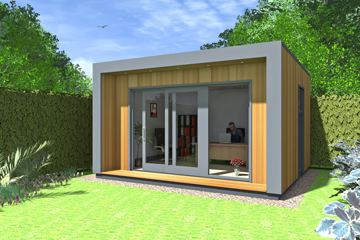 DESIGNED TO PROVIDE SOLID SUPPORT TO GARDEN OFFICE. 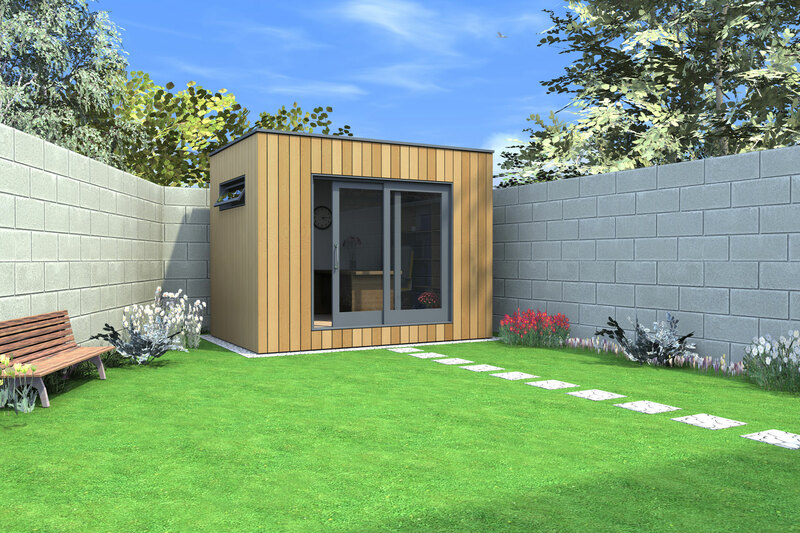 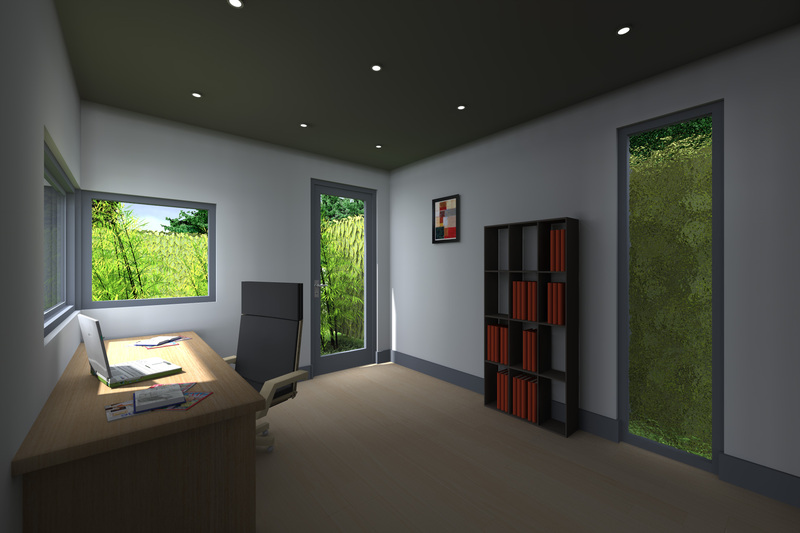 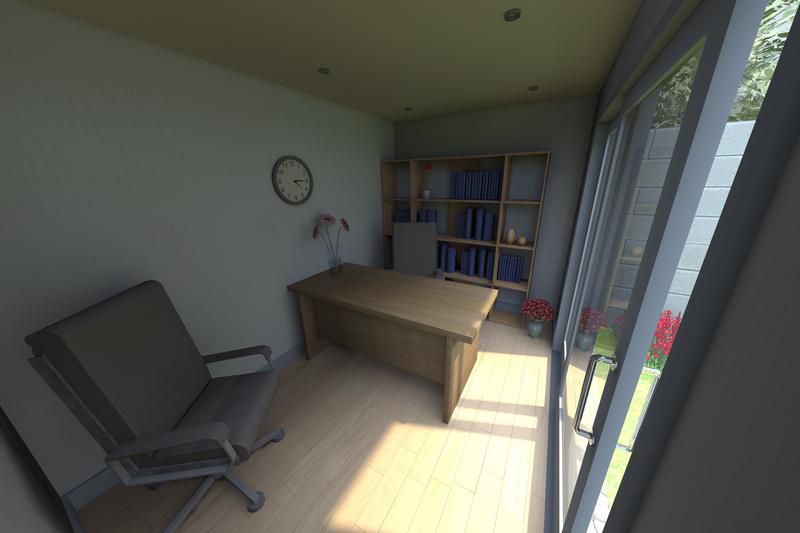 INCORPORATING ADVANCED DESIGN AND MATERIALS DOORS ALLOW YOU TO ENJOY THE SUNSHINE AND GARDEN OUTSIDE YOUR OFFICE WITHOUT COMPROMISING THE WARMTH AND SECURITY. 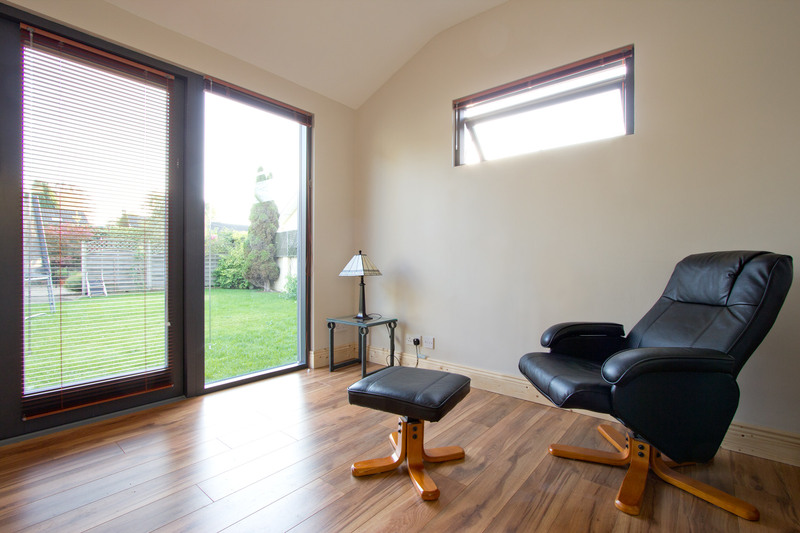 THE SLIDING DOOR SAVES SPACE AND CAN BE OPENED TO GIVE A CLEAR UNOBSTRUCTED OPENING. 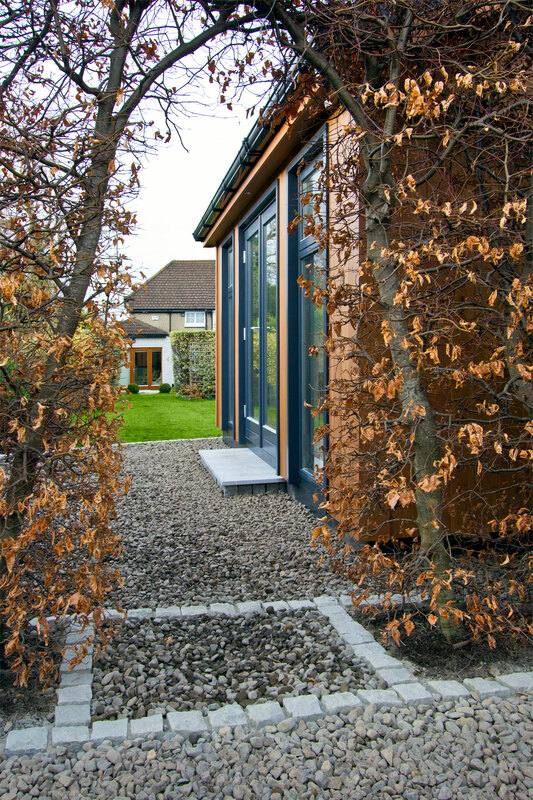 ECO-FRIENDLY, DURABLE, WITH 50 YEARS LIFE EXPECTANCY, FIRESTONE EPDM MEMBRANE IS FULLY ADHERED DIRECTLY TO THE SUBSTRATE USING FIRESTONE BONDING ADHESIVE. 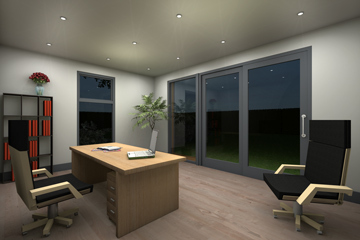 AS STANDARD COMES WITH TWO DOUBLE SOCKETS, QUALITY RECESSED CEILING DOWNLIGHTS AND LIGHT SWITCH, EXTERNAL DOWNLIGHTS ARE OPTIONAL. 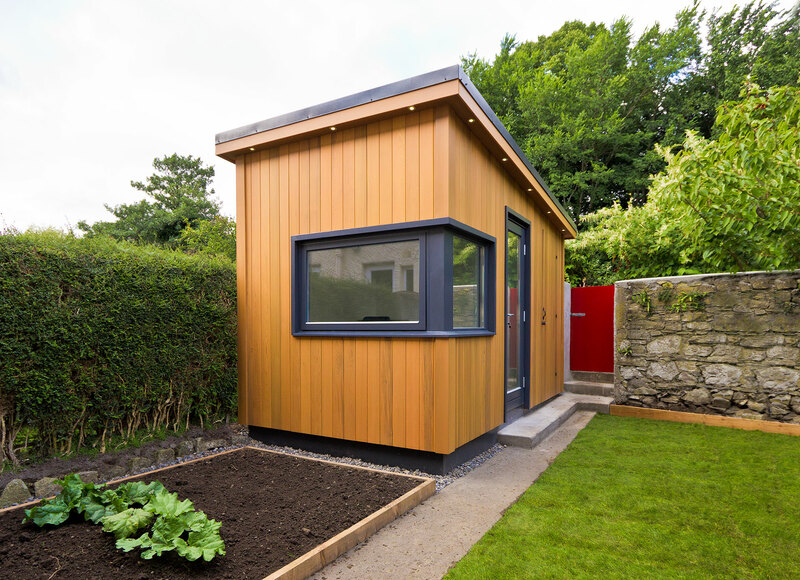 GLASSWOOL INSULATION USED TO INSULATE FOOR, WALLS AND ROOF OF YOUR GARDEN OFFICE.